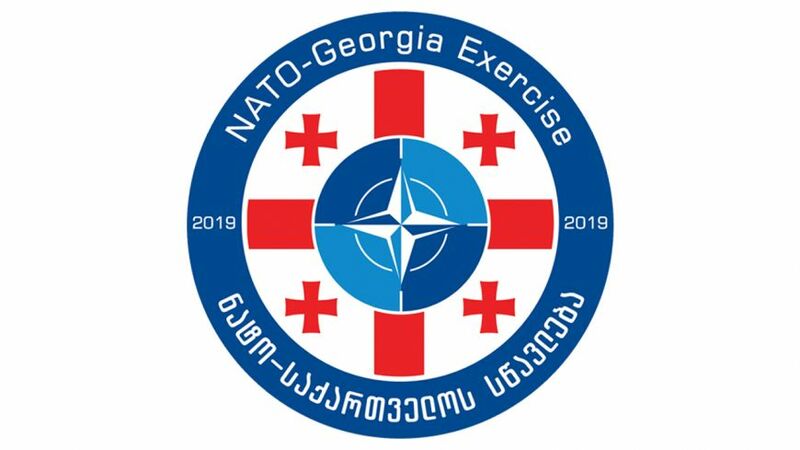 29 March, 2019 - The closing ceremony was held at the NATO-Georgia Joint-Training and Evaluation Center (JTEC). First Deputy Chief of the Defence Forces Colonel Nikoloz Janjgava, the U.S. Army Lieutenant General John C. Thomson III and Deputy Commander/Chief of Staff of the NATO Joint Force Training Centre (JFTC) Brigadier General Ladislav Jung attended the ceremony. The NATO Military Committee and its Chairman, Air Chief Marshal Sir Stuart Peach will be in Tbilisi, Georgia on 27 and 28 March 2019. Seminar on “Armed Forces in Democratic Society” was held at the Defence Institution Building School on 19 – 21 March, 2019. The goal of the training was to familiarize the participants with the internal management concepts and main principles of the Bundeswehr. The speakers were German experts LTC Martin Gerster and Cdr Alexander Schindler. A landmark NATO-Georgia exercise began today at a military base near Tbilisi, involving military personnel from 24 Allies, Partner and several NATO command headquarters and affiliated centers. 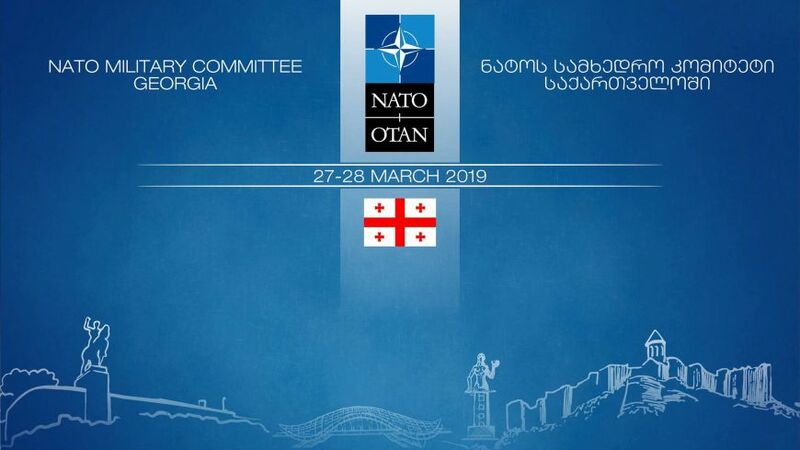 Krtsanisi, Georgia – Between March 18 and March 29 “NATO-Georgia Exercise 2019” will take place at the NATO-Georgia Joint Training and Evaluation Center (JTEC), National Training Center “Krtsanisi”, near Tbilisi, Georgia. The Exercise will be officially opened at the Ministry of Defence of Georgia „Armyhall”, Tbilisi, on March 18th. The ways to strengthen bilateral defence cooperation and reforms implemented to enhance Georgia’s defence capabilities – Minister of Defence of Georgia Levan Izoria has discussed these important issues at bilateral meetings in the frames of the Munich Security Conference. 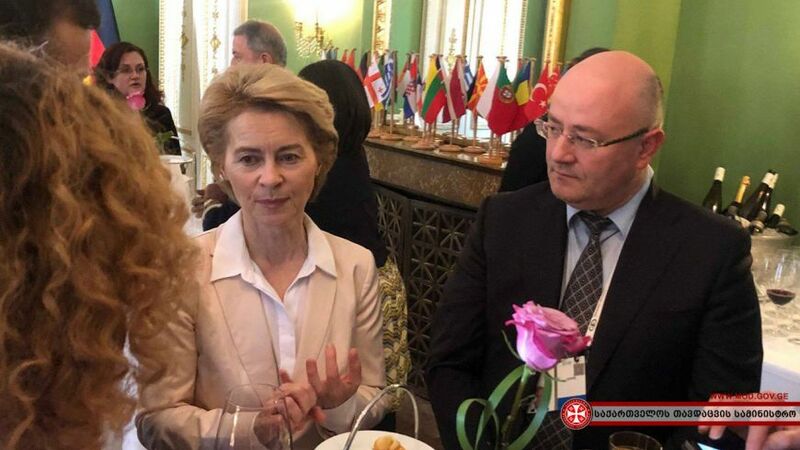 Minister of Defence of Georgia Levan Izoria attended the lunch for the defence ministers, held in the name of German Minister of Defence Ursula von der Leyen within the frames of the Munich Security Conference. 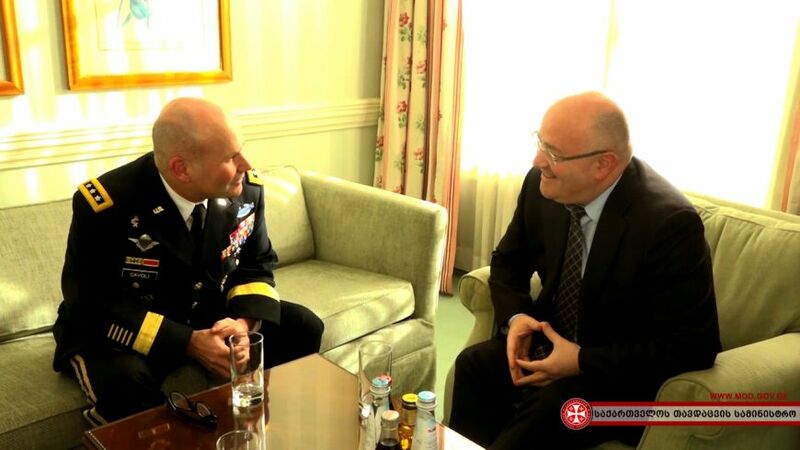 Within the frames of the Munich Security Conference, Georgian Defence Minister Levan Izoria held a bilateral meeting with the Commander of United States Army Europe Lieutenant-General Christopher Cavoli. 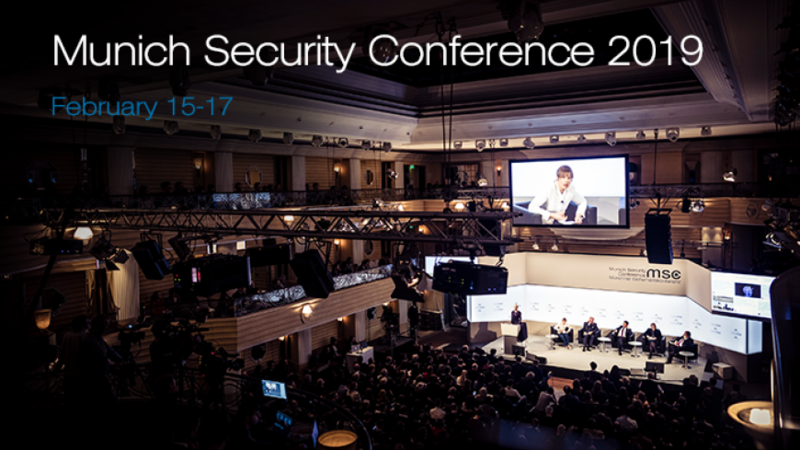 Within the frames of the Munich Security Conference, Minister of Defence of Georgia is holding meetings with foreign colleagues. Increasing dynamics in Georgia-UK bilateral cooperation, regional and global security issues, UK’s support for Georgia’s Euro-Atlantic integration as well as the practical support in the field of defence and security was the main subject discussed by Minister of Defence of Georgia Levan Izoria and the UK Secretary of State for Defence Gavin Williamson within the frames of the Munich Security Conference. After visit to Brussels, Minister of Defence of Georgia Levan Izoria has left for Germany to participate in the Munich Security Conference. The Georgian delegation at the international conference will be headed by Prime-Minister of Georgia Mamuka Bakhtadze. Deepening defence cooperation with partner countries and reforms conducted in the Georgian Defence Forces for the aim of Georgia’s membership in NATO – these are the subjects covered during the meeting of Minister of Defence of Georgia with ministers of defence of Lithuania, Romania, Bulgaria, Turkey and the US Permanent Representative to NATO Ambassador Kay Bailey Hutchison. 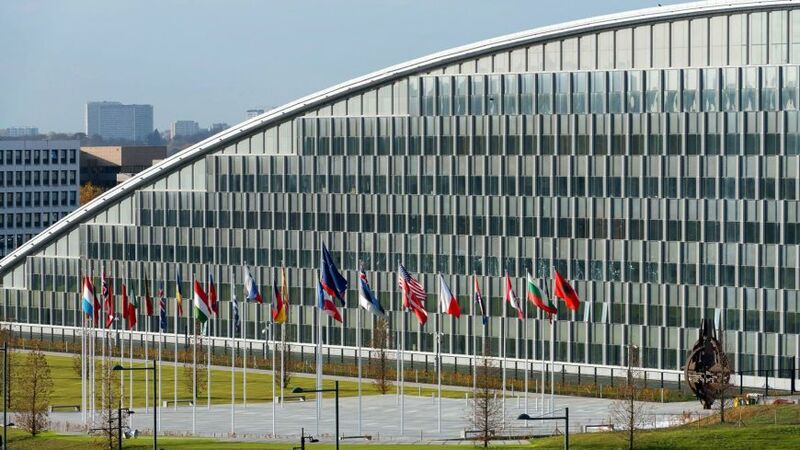 Levan Izoria held bilateral meetings along with NATO defence ministerial in Brussels.